The sight and perfume of wild lavender in full bloom is nature at her most glorious - particularly in the highlands of legendary Provence in France. A new tour personally designed by best-selling Australian author Fiona McIntosh not only spends a week in this fabled region with its ancient stone villages and amazing vistas, but guests will also have a week to explore the very best of Paris. The idea of a tailored tour came from talking to readers about my Penguin novel The Lavender Keeper, Fiona said. "People kept saying to me how exciting it would be to follow the characters of the book from Provence to Paris as Luc and Lisette kept one pace in front of the Nazi occupiers during World War II. "I know Provence very well – we spent weeks in the gorgeous village of Saignon while I was researching the book, Fiona said. Timing is critical for the lavender as the finest blooms are at their most beautiful and fragrant for a three-week window. "Our tour director Phillip Haslett and I spend many hours working out how we could not only explore the best of Provence – but also actually participate in events like extracting essential oil of lavender, and even exploring the headquarters of the global giant L'Occitane whose emblem is lavender and is now working hard to preserve the true wild French species. "Hopefully the tour group will be lucky enough to meet the founder of this international success story as I did last year." The tour will be staying in the exquisitely pretty town of Remy de Provence with its tiny streets, astonishing history, wonderful restaurants serving local produce and excellent accommodation. "In Paris we again have one of the finest tour operators handling the tour – a specialist historian of WWII, particularly the Occupation of France and a born and bred Parisian. We will follow in the footsteps of Luc and Lisette as well as visit major attractions of Paris. "The tour sold out a few weeks after it was first announced – but luckily the operator in Provence has purchased a new coach which can accommodate three more couples, Fiona said. 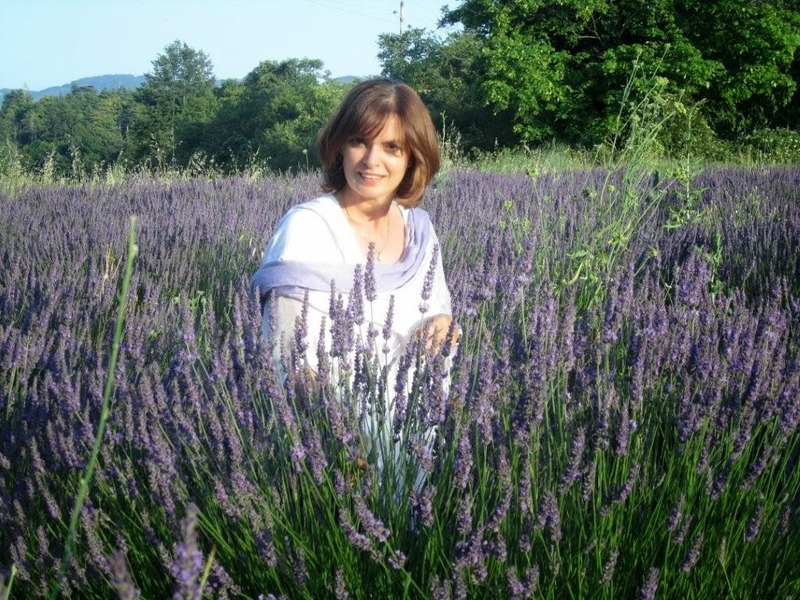 "As well as adding my commentary and anecdotes from the research of The Lavender Keeper and its sequel The French Promise, I am sure we will have time to talk about successful writing", Fiona added. "It really will be a trip of a lifetime."